In an environment of outsourced manufacturing, The Prestigious keeps true to its traditions. The Prestigious is founded by Master Tailor and former President of the Singapore Master Tailor Association, Thomas Wong. The Prestigious’ tailors have all undergone years of rigorous training, and are mentored and personally supervised by Master Wong. Nothing is compromised – from the start to finish of the bespoke process, every detail is meticulously taken care of by the team. 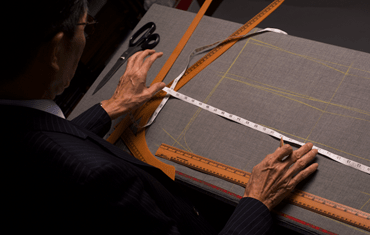 Want to know more about what sets The Prestigious apart from your regular tailors?